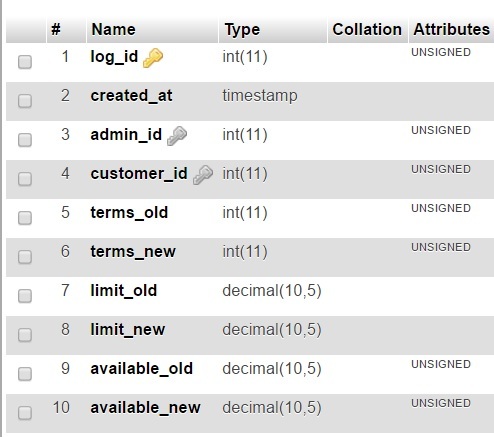 The tutorial explains how to create the custom table in magento database. The following script create the table named ‘customer_form_table’ in the magento database as shown below. Please click here to refer the step by step explanation for the magento module which explains how to create the custom tables in magento database.